Only 28 Days till Christmas, so pamper yourself daily with Liz Earle till the big day! 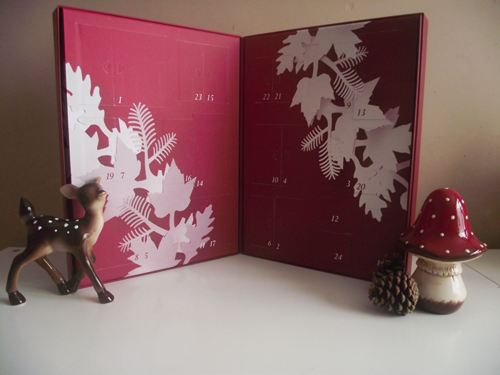 It's the 1st of December this Saturday which means we can all start opening our advent calendars-yippee!! 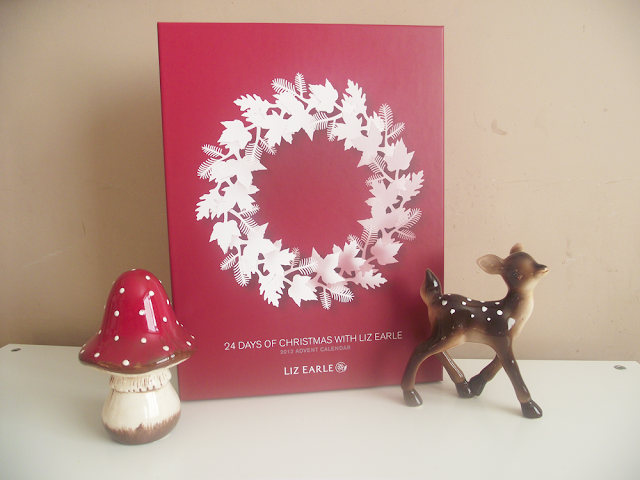 I still love the excitement of opening an advent calendar even as an adult, however this year I am even more excited to be opening up the 24 Days of Christmas with Liz Earle. This has to be one of those moments when you just say 'WOW'. 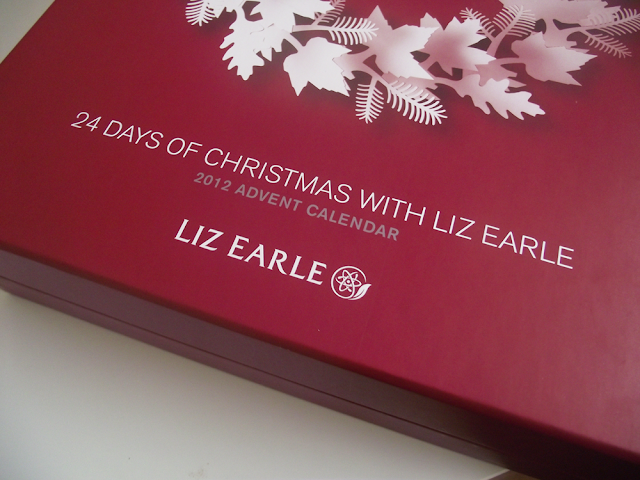 For the first time Liz Earle have made a very exquisite Advent Calendar, full of there amazing products. A mixture of skincare, bodycare, haircare and fragrance treats all waiting to be loved and used. All housed in a beautiful sturdy set, it will set you back more than your traditional chocolate calendar, but then this is better- much better! I know which one I will be rushing to each morning. Liz Earle have a selection of Christmas gifts for both ladies and gents, plus you can visit the Liz Earle Wish List Creator on the Liz Earle Facebook page. A great way of hinting and letting your loved ones know what you're wishing for this Christmas! I will take a pic each day and share with you on my Instagram page so come follow me! @mirror82.